Green School’s wall-less learning environment extends beyond our bamboo classrooms and verdant campus well into the surrounding villages and natural environs. Kul Kul Connection works to expand and deepen local engagement in Green School’s learning journey. With a decidedly inclusive approach, shared values are realized along with opportunities to work together with the local community on advancing sustainability goals. Since Green School’s founding the Local Scholars Program (LSP) has been providing places at Green School to motivated local Students. Kul Kul Connection provides support to local scholars and is represented on the LSP selection and review committee. Kul Kul Connections Part-time Local Scholars Program invites local students from the surrounding area to take part in English classes on Green School’s campus. Students pay for these classes by bringing 10kg of recyclable waste per year to Green School’s ‘Kembali’ waste management centre. 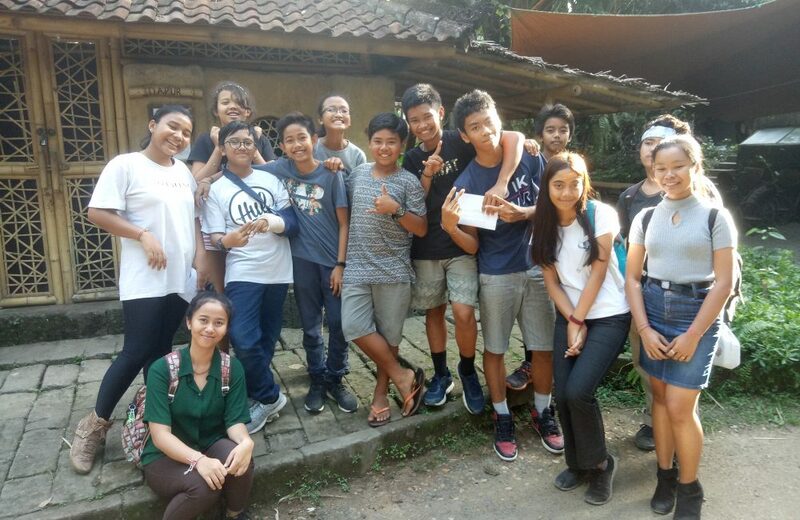 Kul Kul Connection’s Part-time Local Scholar Programme is Green School’s core outreach effort to nurture collaborative relationships with local schools. 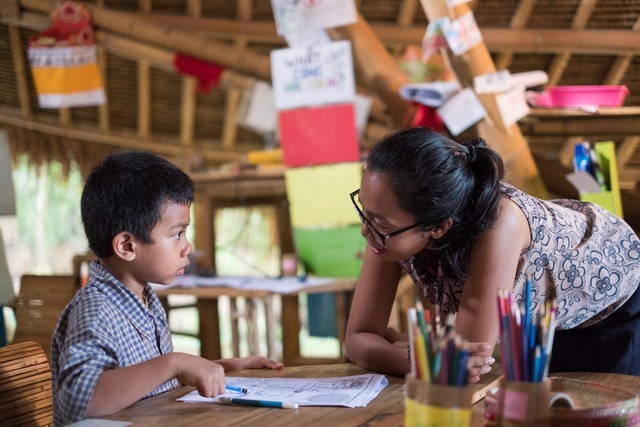 About 400 part-time scholars are currently enrolled in this programme, coming from 65 local schools in Bali.